The South African Institute of Professional Accountants (SAIPA) has expressed its grave concern about the proposed amendment to repeal the compulsory offering of accounting with mathematics. The Department of Basic Education published a notice on 21 July in the Government Gazette, inviting input from stakeholders on its proposal to repeal mathematics as a requirement for accounting. SAIPA says in its submission to the Ministry of Basic Education mathematics builds skills in concrete reasoning, spatial reasoning, and logical reasoning. It sharpens the mind and helps eliminate fuzzy thinking, equipping children with tools to defend their worldview and make smart choices. 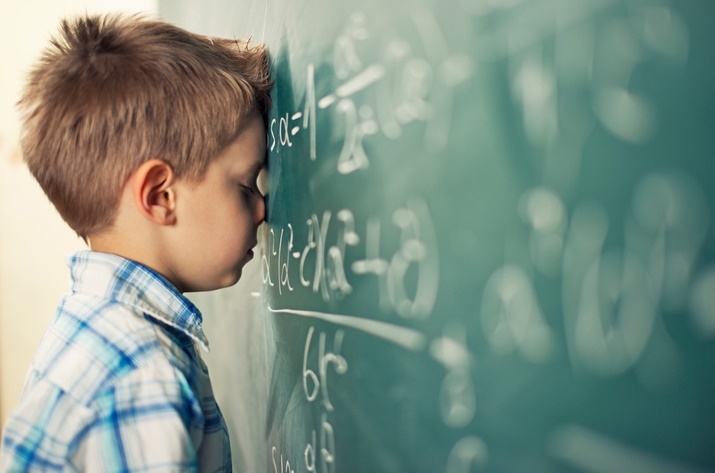 Faith Ngwenya, technical executive at SAIPA, says doing away with the compulsory taking of mathematics will not solve the problem with South Africa’s appalling math results. “You can never be an accountant if you do not understand maths,” she warns. South Africa already has a shortage of accountants, and making it more difficult to obtain the qualification in the required time, will only exacerbates the problem. Ngwenya says without mathematics aspirant accountants will struggle. They are already struggling, even with mathematics being compulsory. She feels that it is quite critical for learners to have exposure to mathematics, adding that one of the stumbling blocks in the way of improved mathematic results is the lack of skilled mathematics teachers. Ngwenya adds that there are ways to increase the skill levels at schools. Government can identify schools with a shortage of skilled teachers, and incentivise those with skills to teach at those schools. SAIPA says in its submission the progress of our civilisation has been mainly due to the progress of various occupations such as agriculture, engineering, industry, medicine, and navigation. Mathematics makes a direct or indirect contribution to the development of all occupations. SAIPA quotes the British scientist and author of Mathematics for the Million, Lancelot Hogben who said "Mathematics is the mirror of civilisation". Ngwenya puts forward that mathematics helps people daily with problem solving, time management, calculating tips and tax, memorising phone numbers and locker combinations, estimating distances or weight, and budgeting their own affairs. “We are living in a world of measurements. We have to measure lengths, areas, volumes and weights. We have to fix timings, prices, wages, rates, percentages, targets and exchanges,” SAIPA reiterates in its submission. Mathematics: Let's apply 21st century thinking to maths education! How do you feel about the Department of Basic Education's proposal? Tell us by emailing to chatback@parent24.com and we may publish your comments.